The University of Mississippi School of Law has approved its first four affiliated faculty as part of the school’s new affiliated faculty program, which is designed to spur interaction between the school and the university’s other academic units. 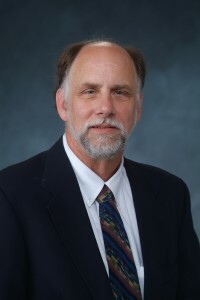 Robert Mongue, associate professor of Legal Studies at Applied Sciences, was one of the four faculty members selected. More information about the new program and the other professors selected can be found at Law School Launches Effort to Encourage Collaboration, Innovation.